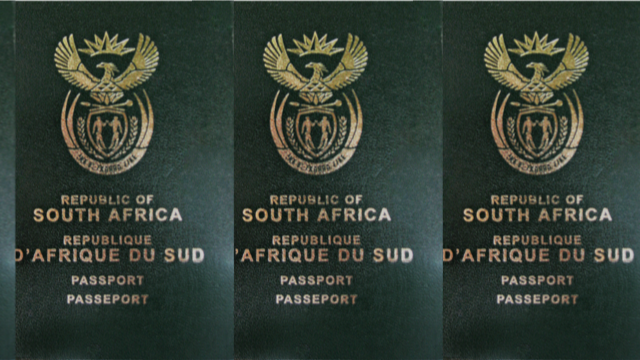 The Indonesian ambassador to South Africa, Salman Al Farisi, reckons the local tourism industry would benefit if it were to reciprocate the free entry visa extended by his country to South Africans. “People from Singapore, Thailand and Malaysia come to South Africa easily and the number of these people is increasing because of the free visa, which allows ease of access. “But with Indonesia, last year we had just more than 3 000 Indonesians coming to South Africa. “During the same period the number of South Africans going to Indonesia was about 34 000 because of the free visa,” he said in an interview on the sidelines of the embassy’s Indonesian Trade and Promotion Centre Taste of Doing Business event in Sandton this week. Al Farisi said the free visa would benefit tourism, even if it would not be enough to even out the trade imbalance between the countries. South African exports to Indonesia are valued at R15.4 billion while imports from Indonesia stands at R9.8 billion. “We experienced a trade deficit last year after almost 10 years of trade surpluses with South Africa. We import raw materials from South Africa for our industries, especially minerals for our automotive sector,” Al Farisi said. Total trade between Indonesia and South Africa showed an increase of 43.34% last year. He said that an increase in tourist traffic between the two countries would also make it viable for direct flights from Johannesburg to Jakarta instead of connecting flights via the Middle East or in Addis Ababa. “Flights from Johannesburg to Jakarta would strengthen south-to-south cooperation,” he said. Nigeria is Indonesia’s biggest trade partner in Africa with South Africa its second. However, Al Farisi said that Indonesia’s trade with Egypt was increasing quickly and might overtake trade with South Africa soon. Al Farisi said his country had prioritised the continent as its focus area for increased trade and with South Africa in particular. There was a lot of potential to be explored in sectors such as pharmaceuticals, textiles and manufacturing, as well as weaponry, railway and aviation, he said. “Africa is our focus right now. We are not relying on traditional trading partners, such as Europe and the US. The Africa market has the biggest potential for us and it’s very big and some of the African countries are growing very fast,” he said. At the event Reza Valdo, the chairperson of the Indonesian Chamber of Commerce regional investment committee, said his home country wanted to attract South African investments in agriculture, manufacturing and energy. The event was one of a series to celebrate 25 years of diplomatic relations between Indonesia and South Africa.